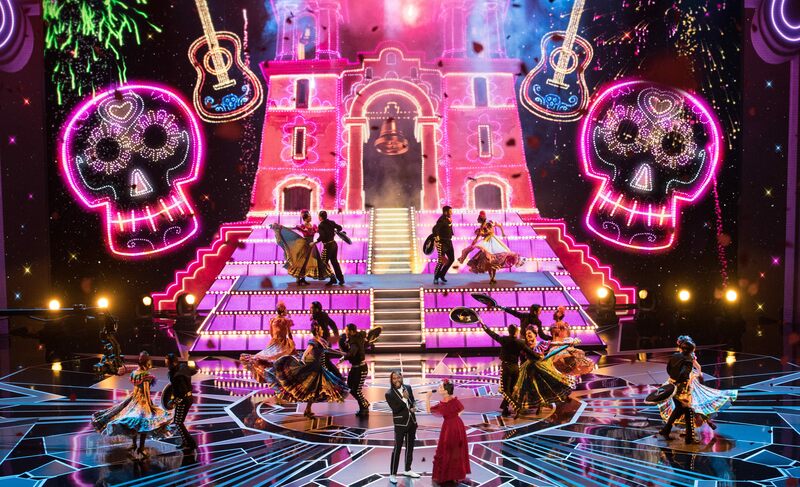 Miguel and Natalia LaFourcade perform during the live ABC Telecast of the 90th Oscars® at the Dolby® Theatre in Hollywood, CA on Sunday, March 4, 2018. 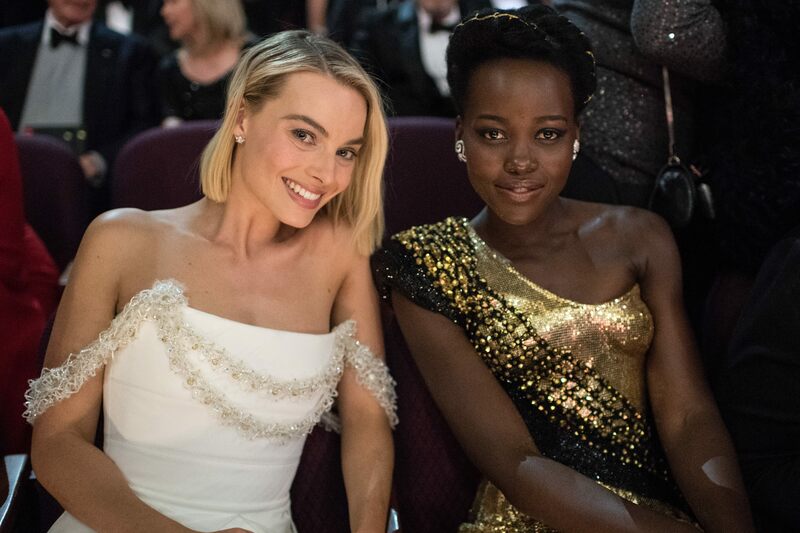 Oscar® nominee for Actress in a Leading Role, Margot Robbie and Lupita Nyong'o at the 90th Oscars® at the Dolby® Theatre in Hollywood, CA on Sunday, March 4, 2018. 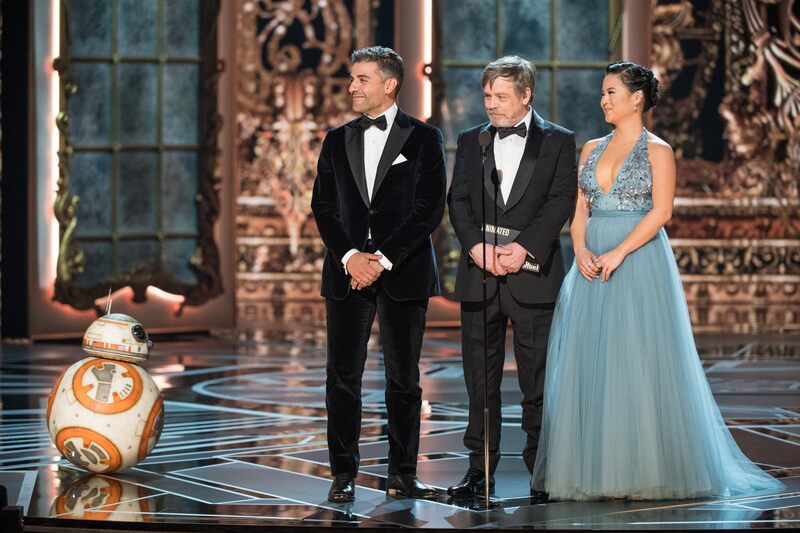 BB-8, Oscar Isaac, Mark Hamill and Kelly Marie Tran present the Oscar® for Best animated short film during the live ABC Telecast of The 90th Oscars® at the Dolby® Theatre in Hollywood, CA on Sunday, March 4, 2018.